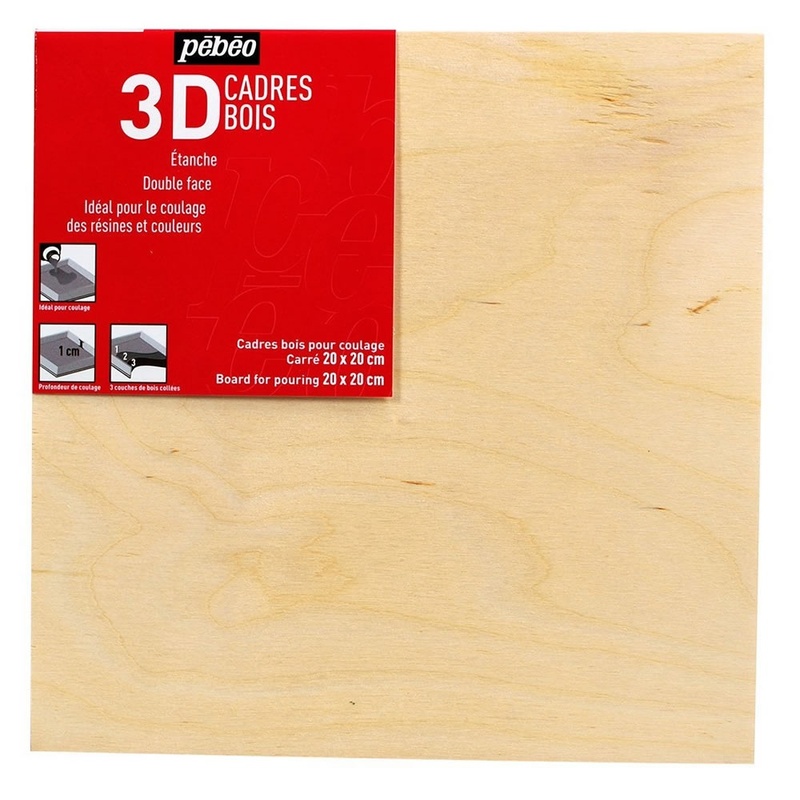 This Leak proof wooden panel is ideal for the technique of pouring Pebeo colours and resins. With this Art Board you can paint or use as a base for your art work, collage and model making. Many artist and students use these boards on either side, fill it with 3D sculptures, build out with clay or just paint and draw directly on it. Has not arrived yet but used from other providers that were more expensive. This is the cheapest I have seen this. No more mess! I used to use canvas and paint drips everywhere. Also finish is far superior using these. Adding a small amount of Vittral gives a beautiful shiny finish.